Icelandic language is part of North Germanic languages, similarly to German, it has four cases grammar, however it is more conservative and synthetic. There are approximately 320,000 Icelandic speakers in the country, however, there are small number of Icelandic speakers abroad as well, most notably in Denmark, the USA and Canada. Icelanders are proud of their language and make sure that it remains the same through time. 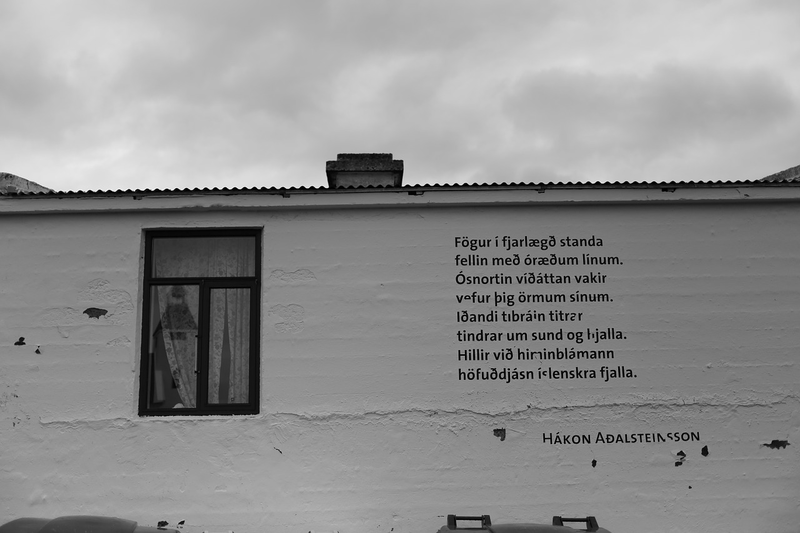 There are such organisations as Arni Magnusson Institute for Icelandic Studies as well as Icelandic Language centre, which have a purpose to protect and preserve this unique Norse language. Funny fact: there is Icelandic language day, which is celebrated on the birthday of famous Icelandic poet Jonas Hallgrimsson. Through the history there were a lot of influence from other languages such as English, Dutch or French due to the trade, however, Icelandic language managed to preserve its main feature and remained untouched. Ironically Icelandic became the "official language" only in 2011, despite it has been the language of the country for centuries. Icelandic sign language was also recognised in the same year. The biggest issue for nowadays language experts is to invent new words for modern discoveries and technologies on the one hand and making sure they fit into traditional Icelandic language on the other hand. That's they don't use English version of the words and instead become creative in translation. For example, the Icelandic name of a computer is tölva, which came from words tala (numbers) and völva (female witch). So computer in Icelandic literally means a witch of numbers! Despite the love for their language, Icelanders are very good at learning foreign languages. In Icelandic schools there are two compulsory foreign languages classes: English and Danish, sometimes the latter can be replaced with another Scandinavian language. There is also an option to take the third language to learn. So how can you learn Icelandic language, if you are not in the country yet? Apart from attending Icelandic courses in the University, it became popular to study the language online. Approximately 400-600 people are studying Icelandic language everyday. Online courses are free and currently there are 45,000 active users. The University of Iceland offers several online courses: apart from the traditional level-based lessons, there is a programme that is called "survival course". It is designed for absolute beginners, who knew nothing about Icelandic language before the course. Through various interactive, audio and visuals lessons the course will prepare you for everyday life.